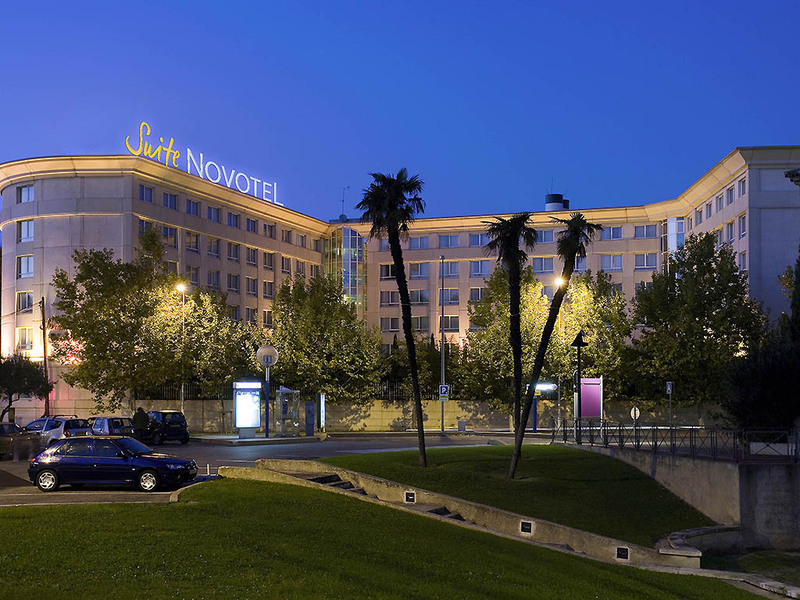 Discover the Novotel Suites Montpellier hotel, located in the Antigone district. Make yourself at home in the rooms and spacious suites of this 4-star hotel. Change your Suite into a workspace for meetings. Enjoy a snack in our friendly dining area or in the privacy of your own room. Take a dip in the pool, unwind in the fitness room or stroll through the streets in the city center. Make the most of the sunshine at Novotel Suites. Dining area with cooked dishes available 24/7. Free WIFI, free digital press, Virtual Concierge.